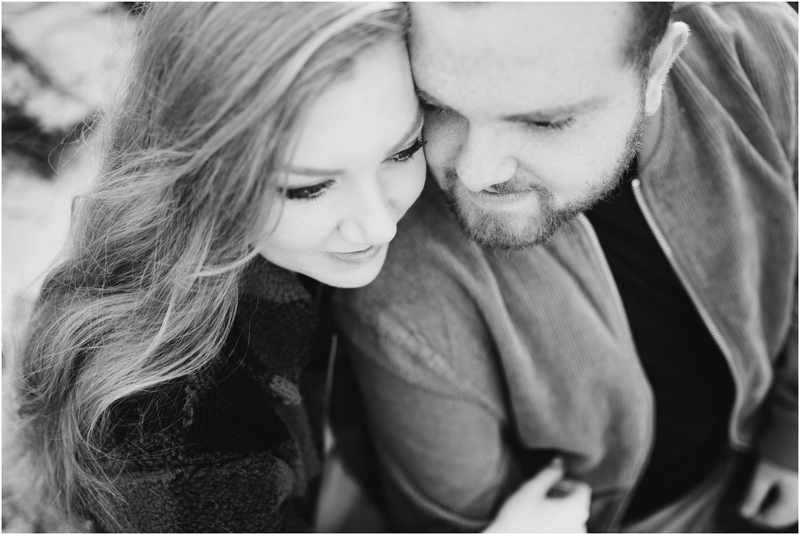 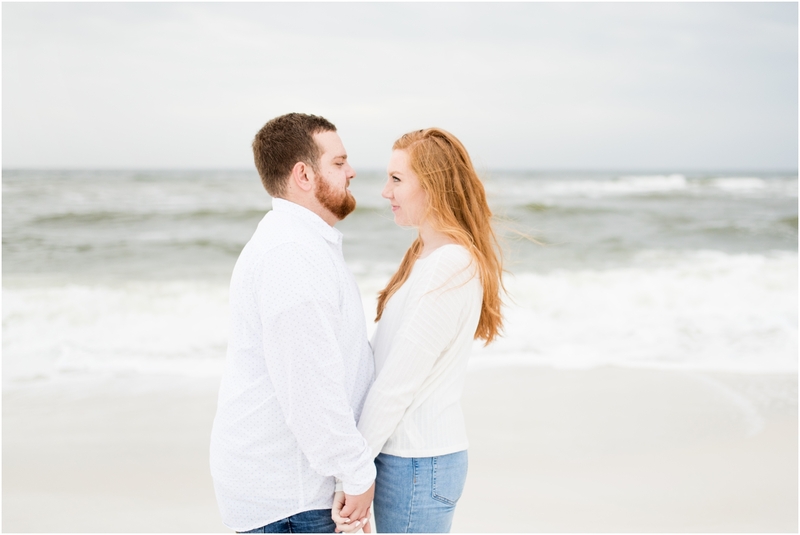 Ashley and Warren’s wedding day is quickly approaching!! 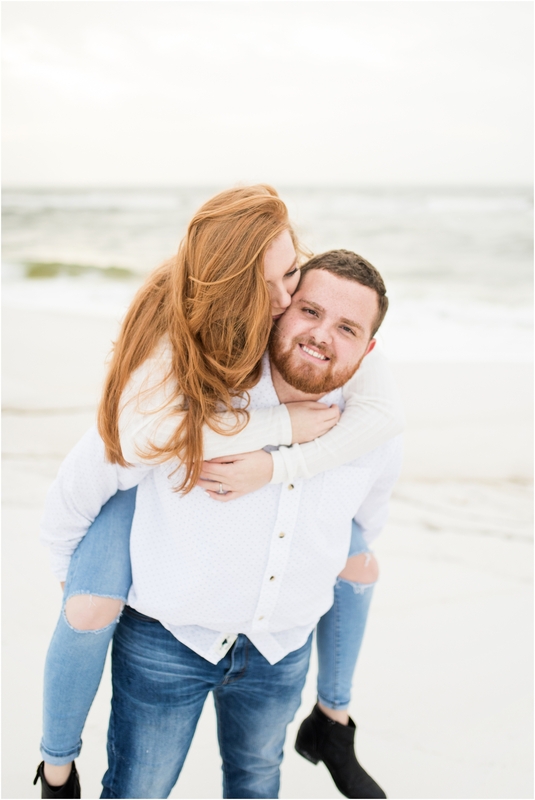 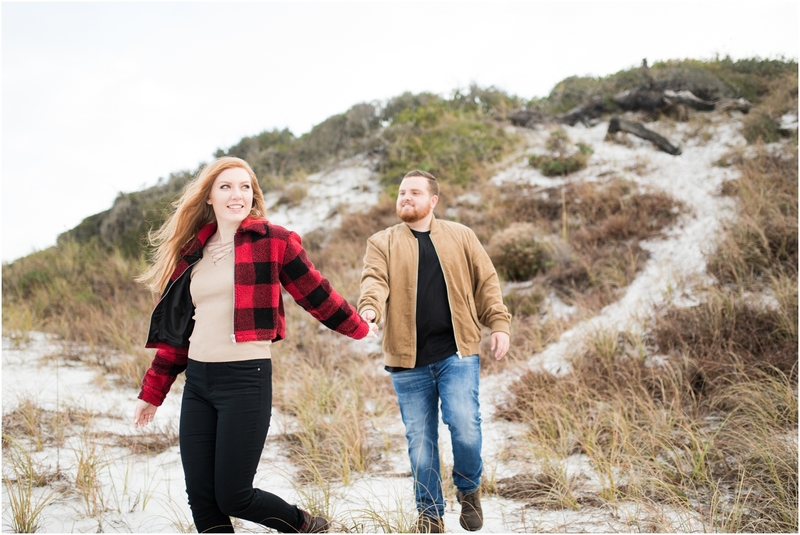 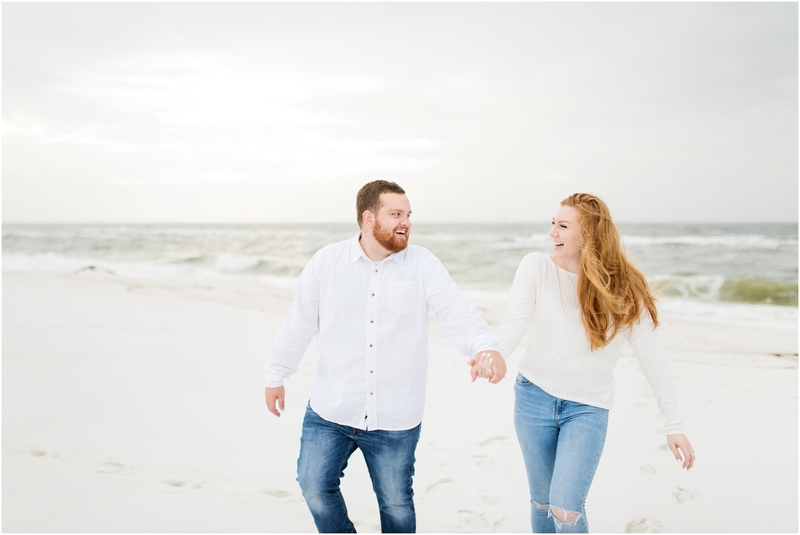 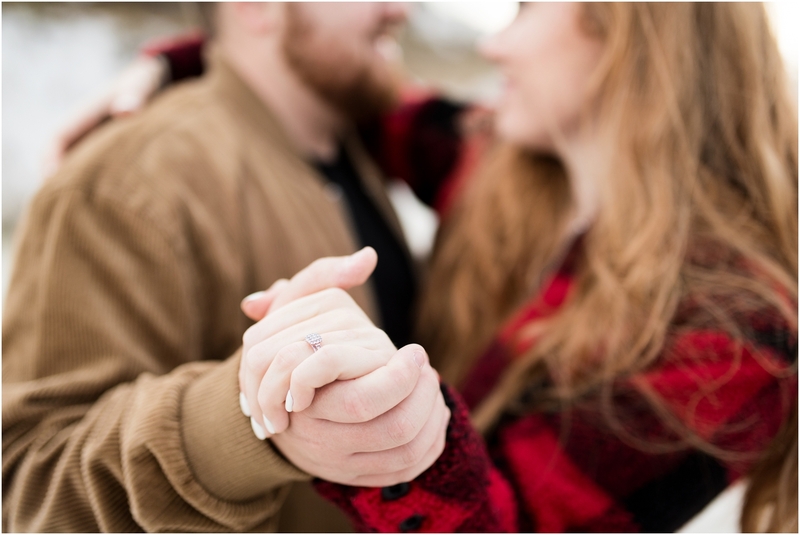 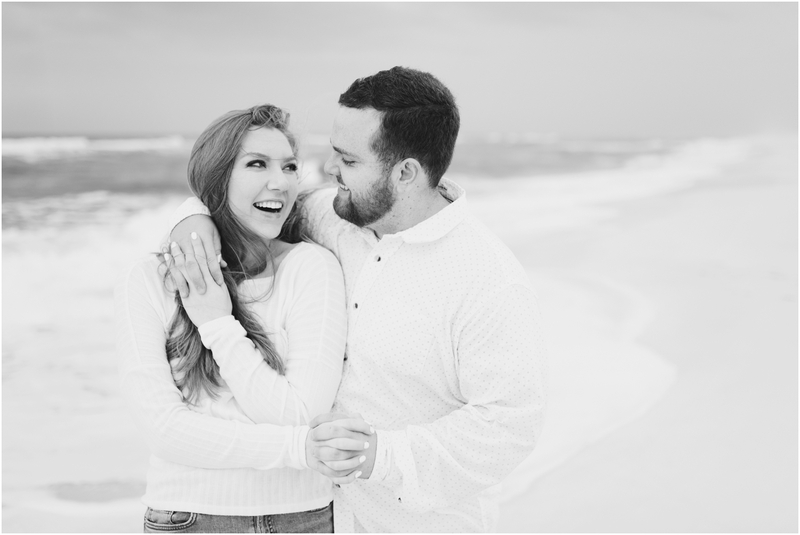 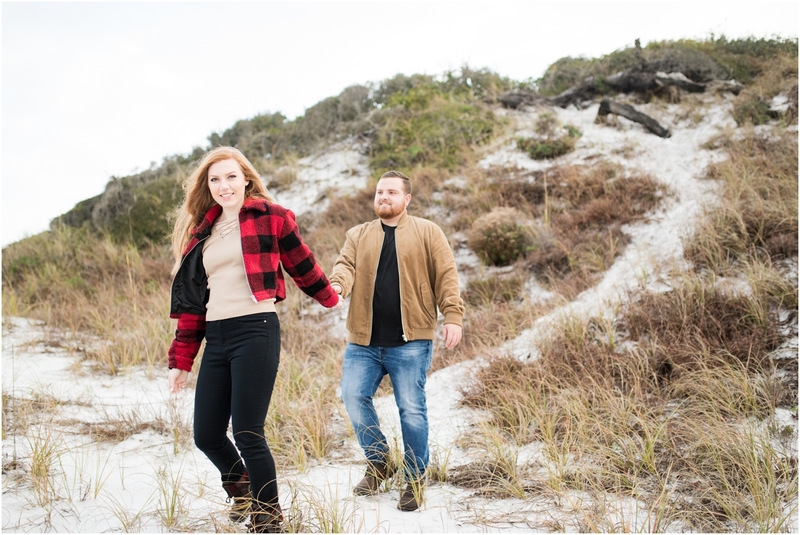 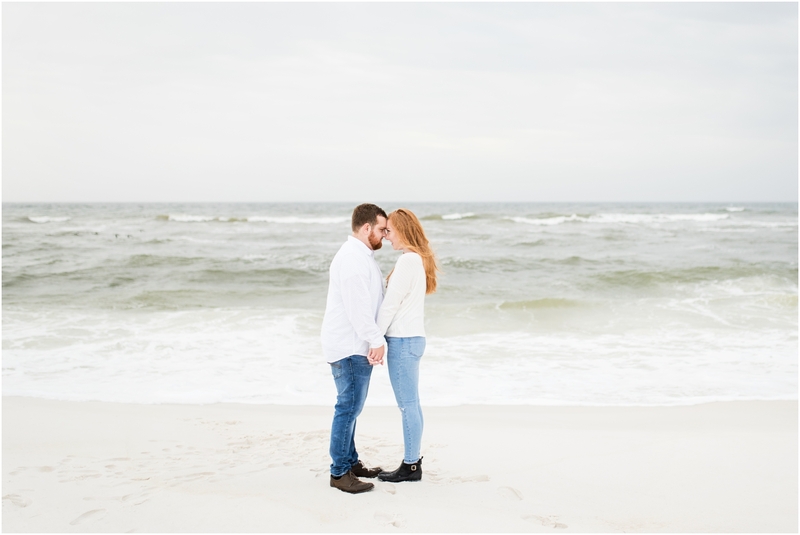 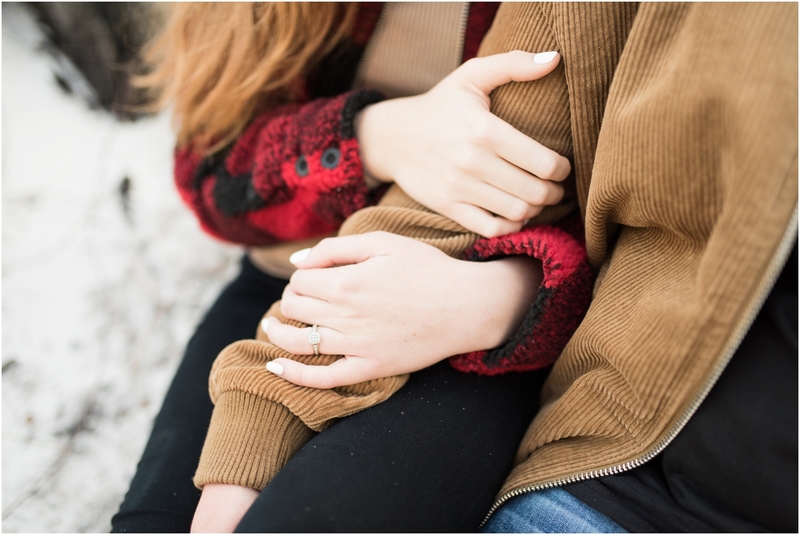 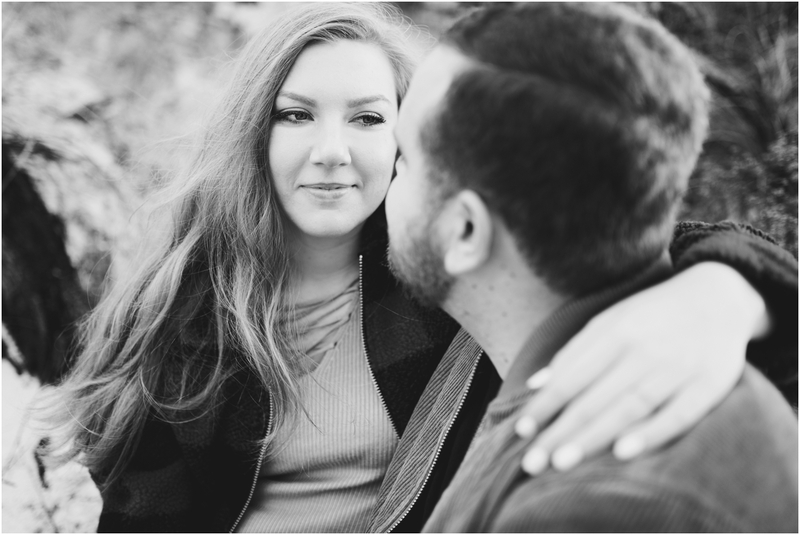 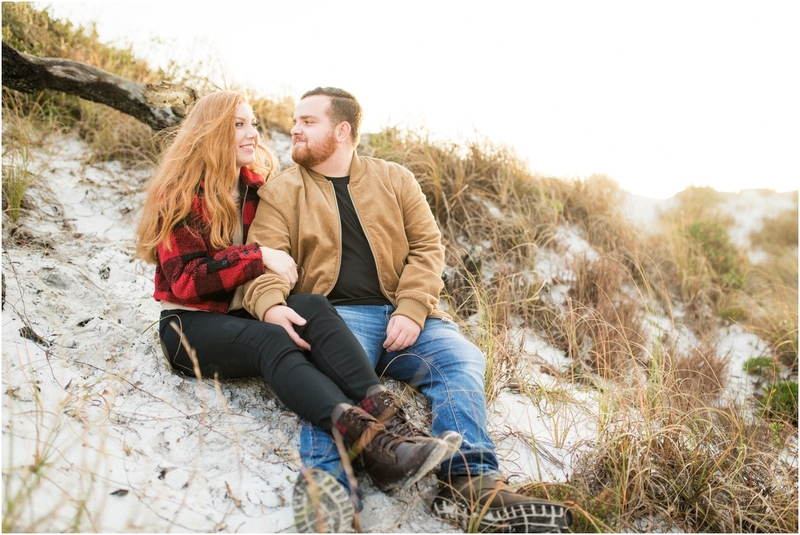 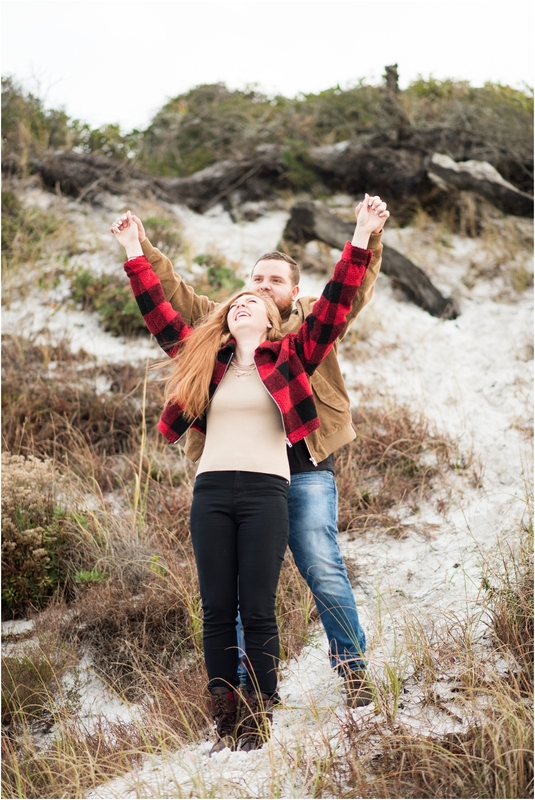 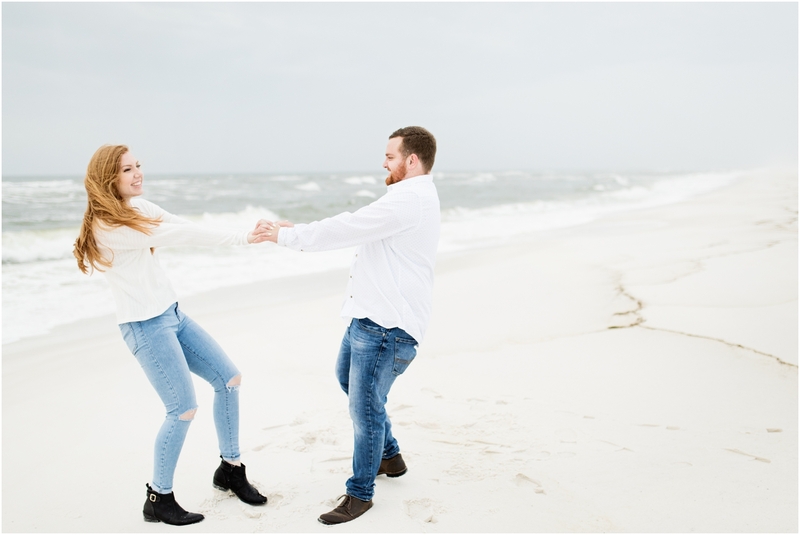 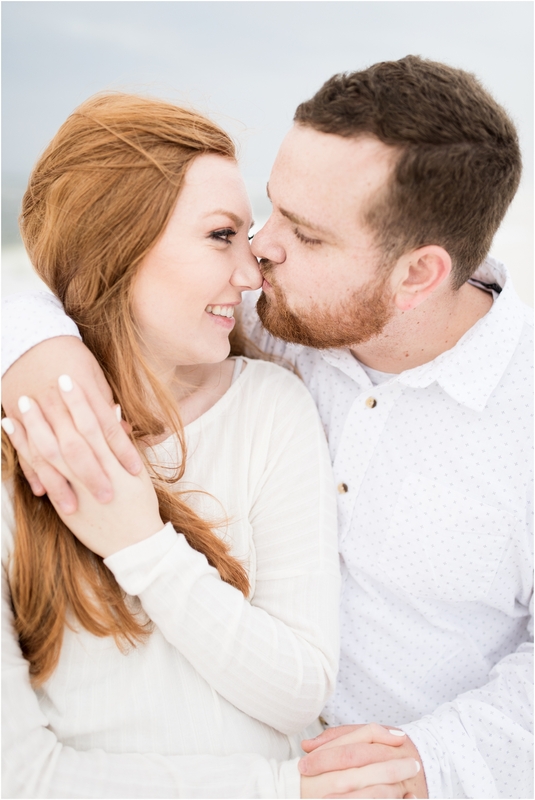 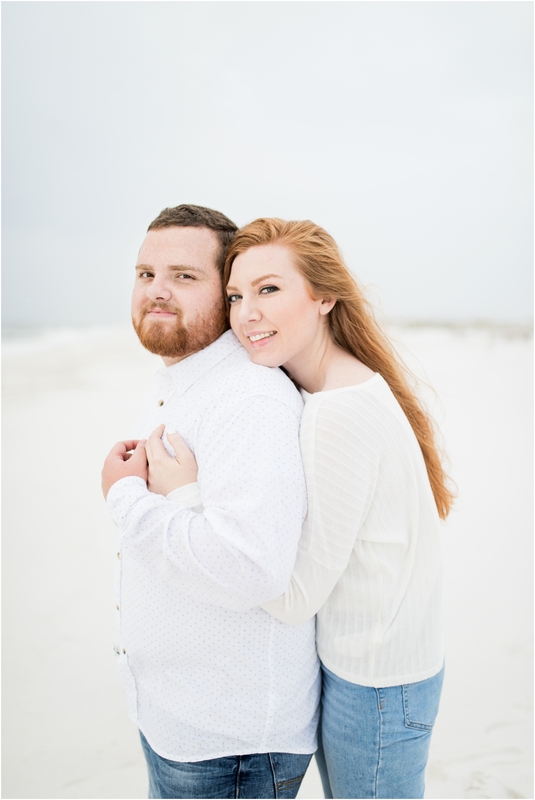 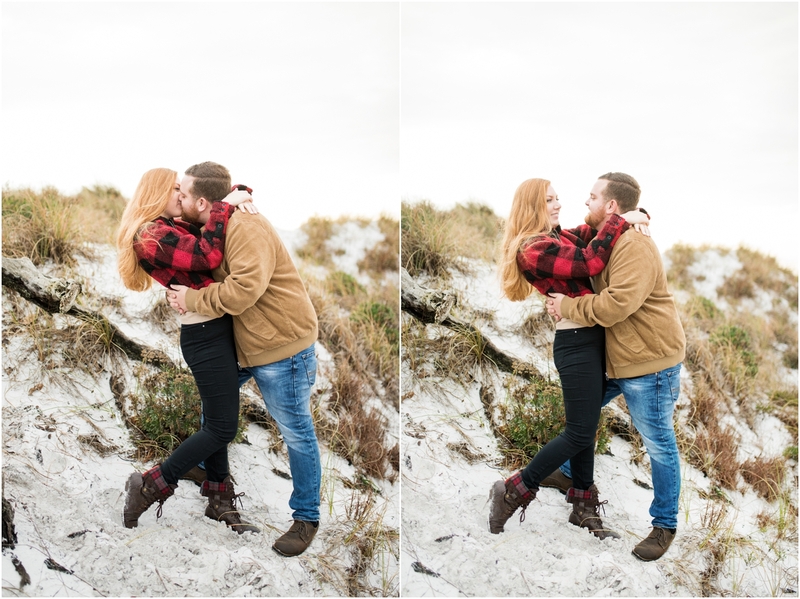 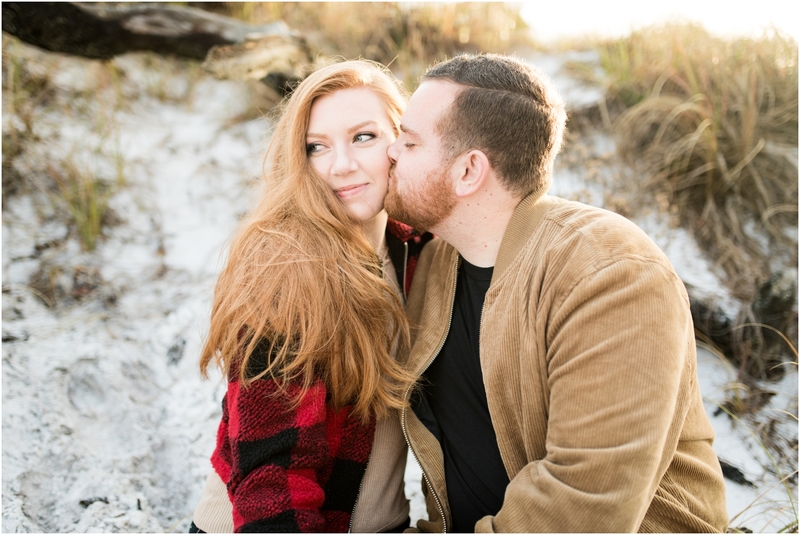 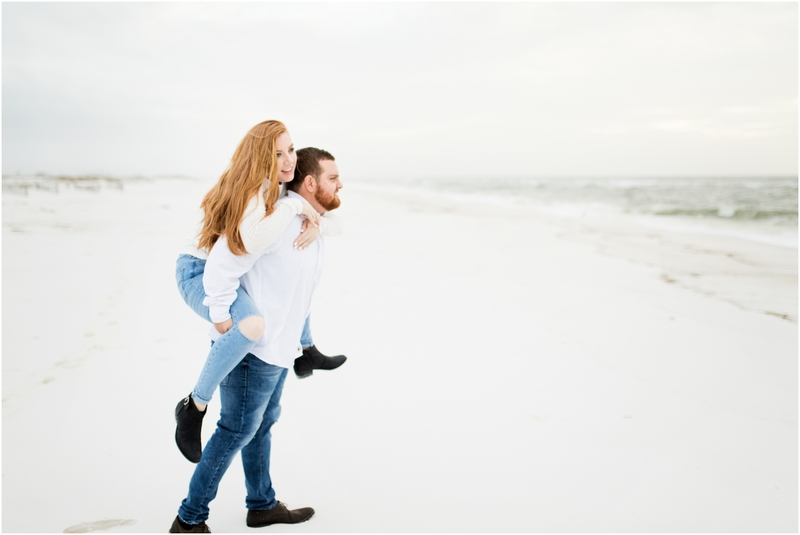 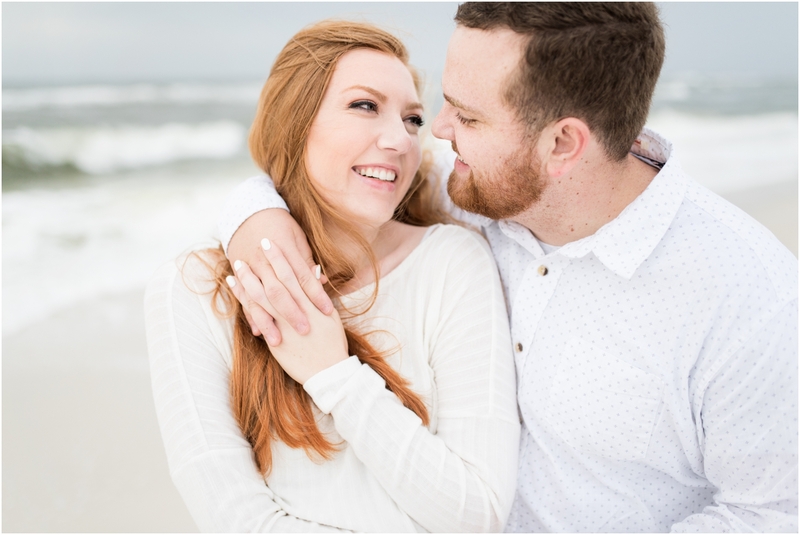 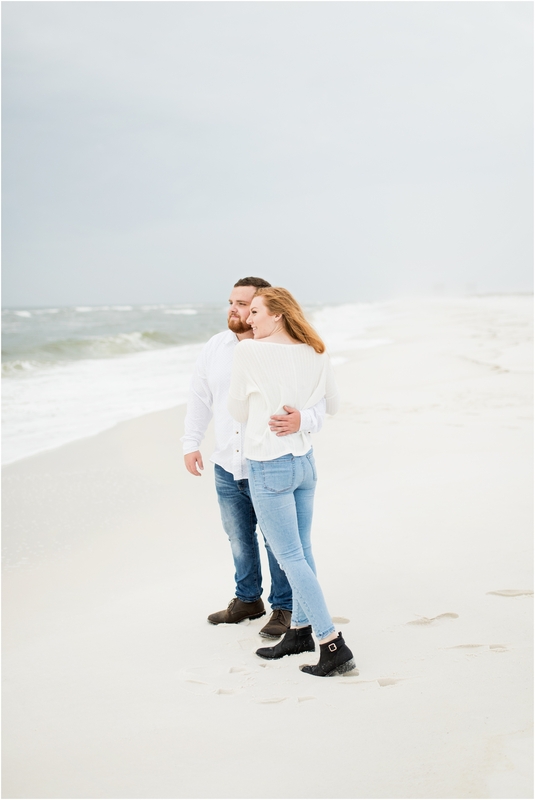 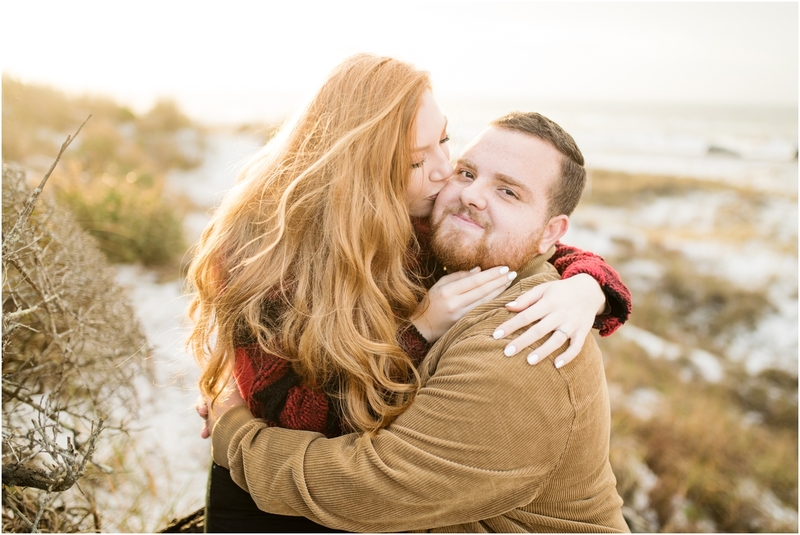 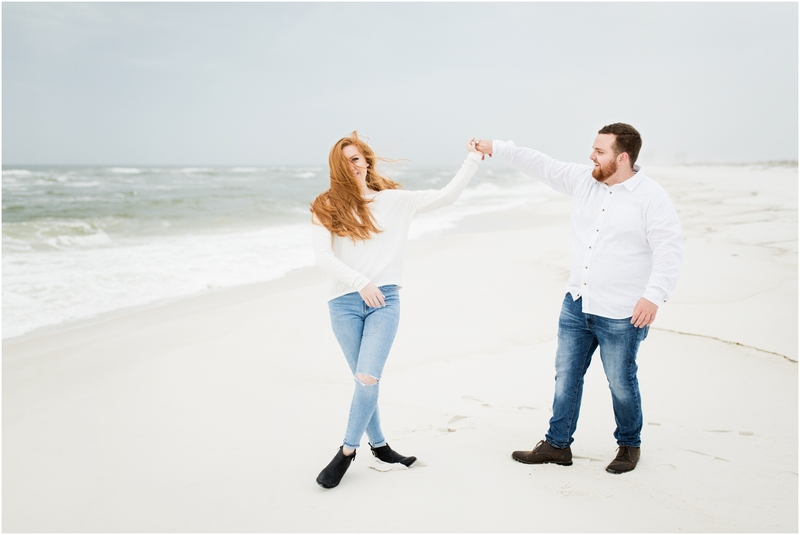 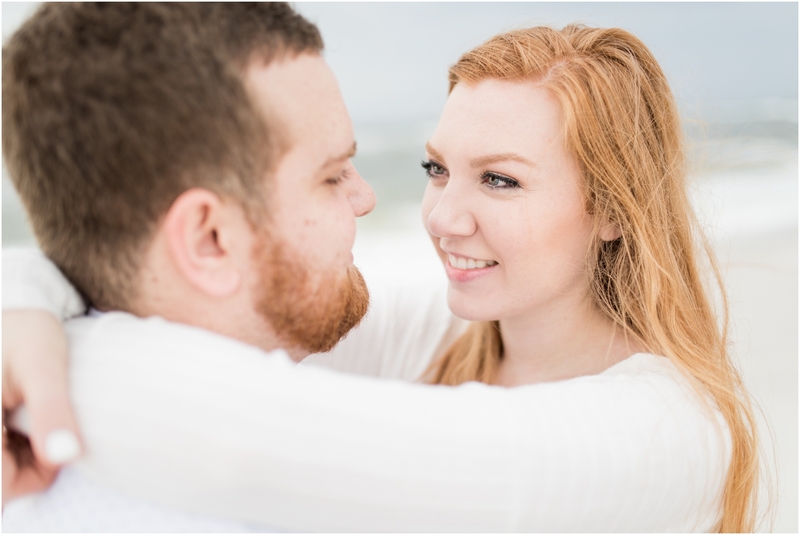 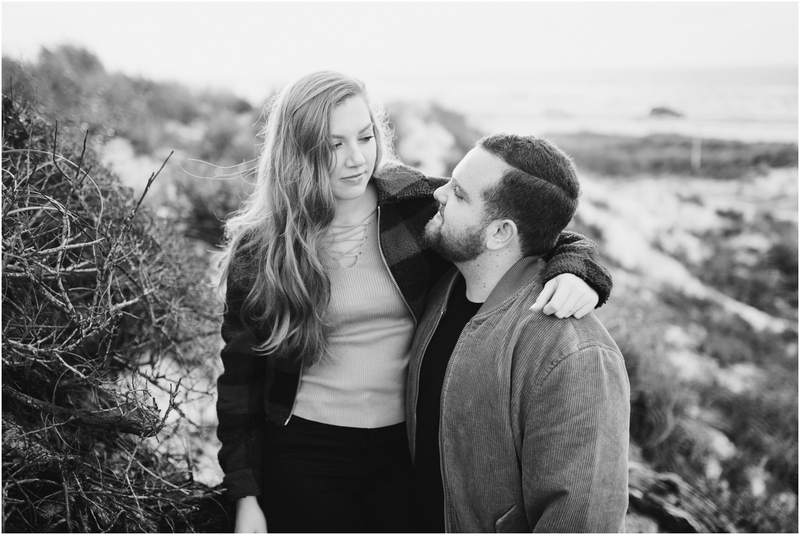 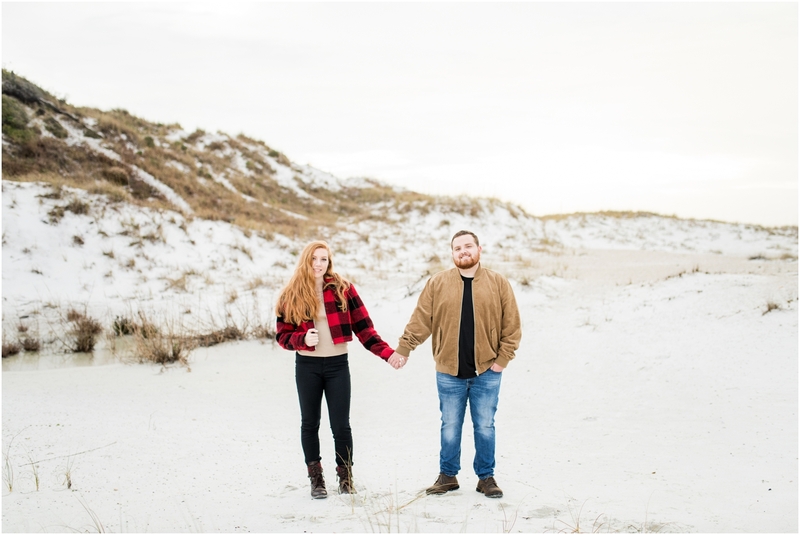 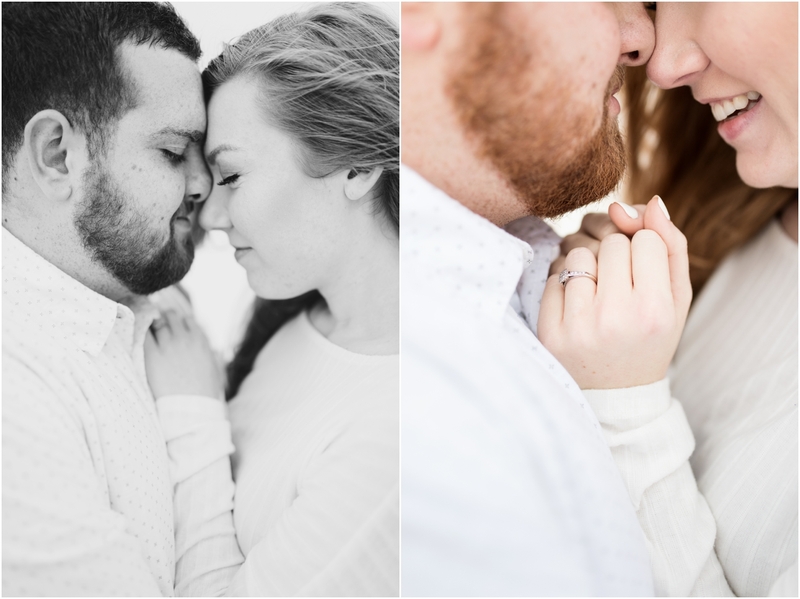 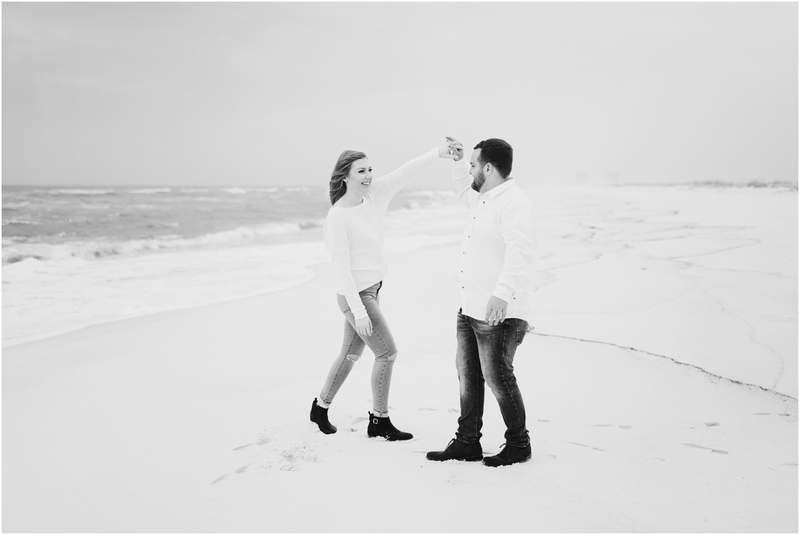 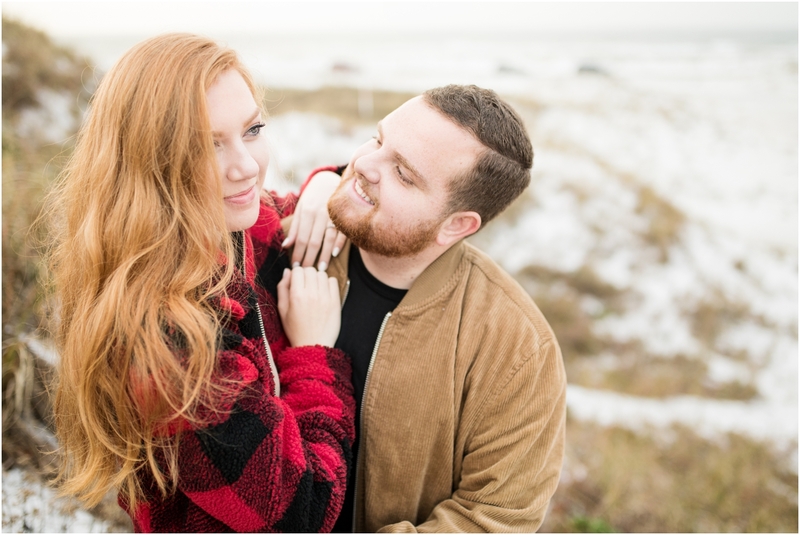 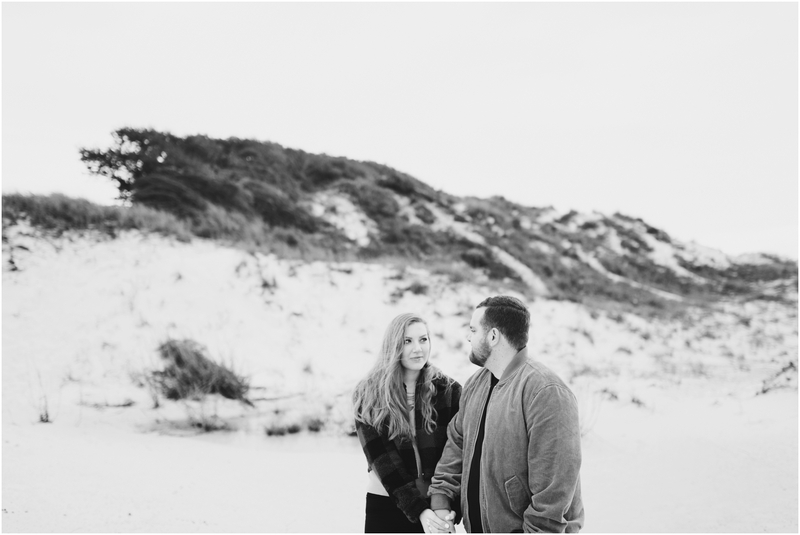 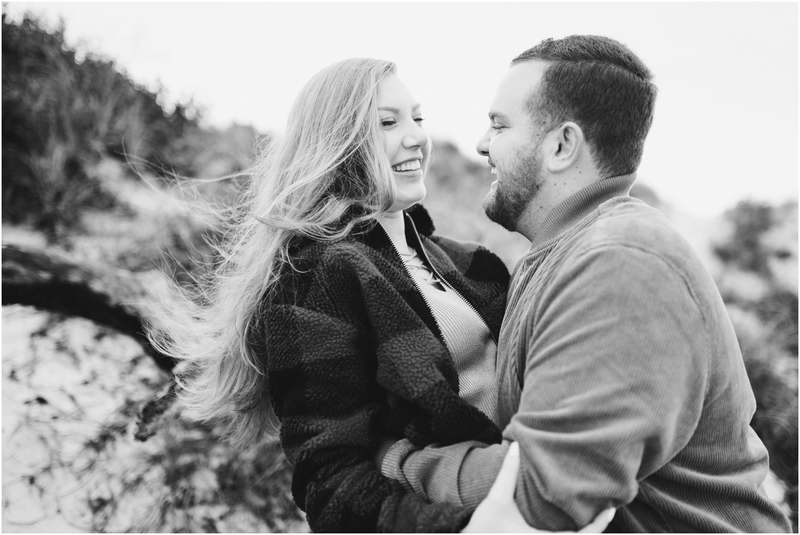 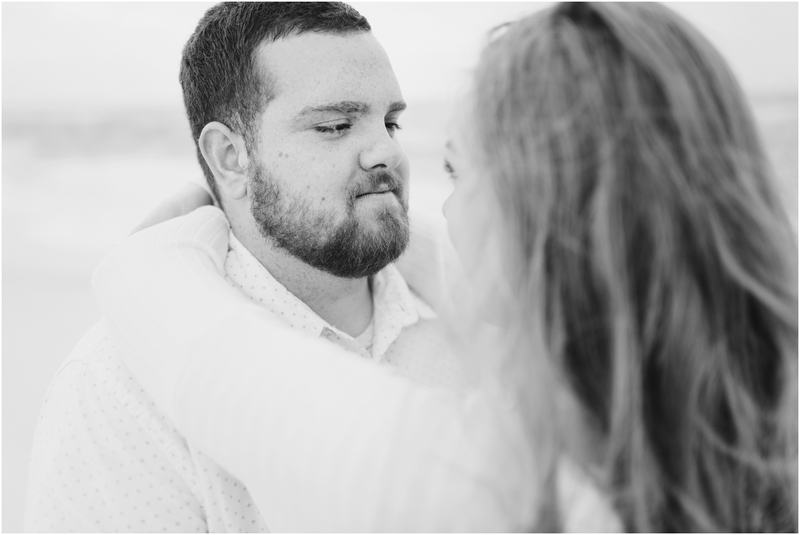 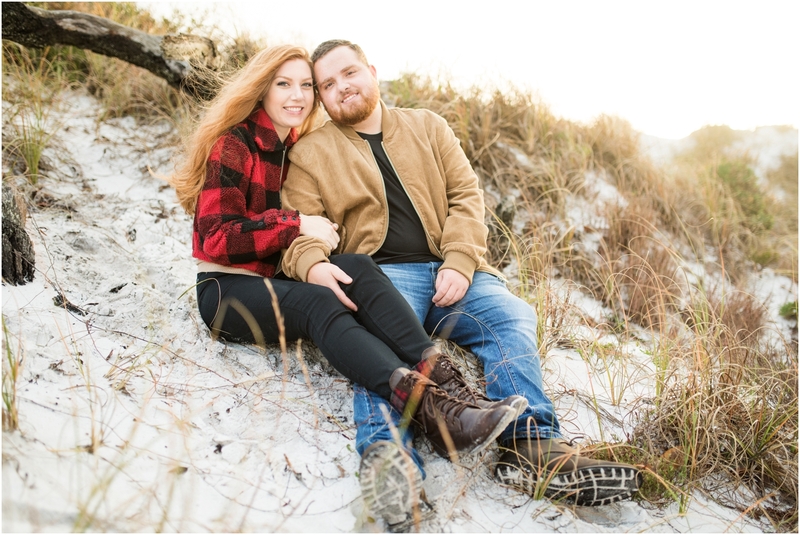 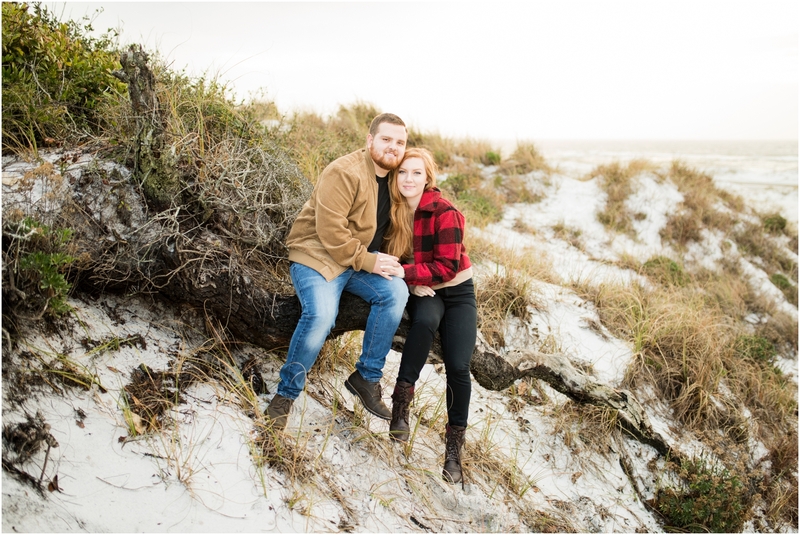 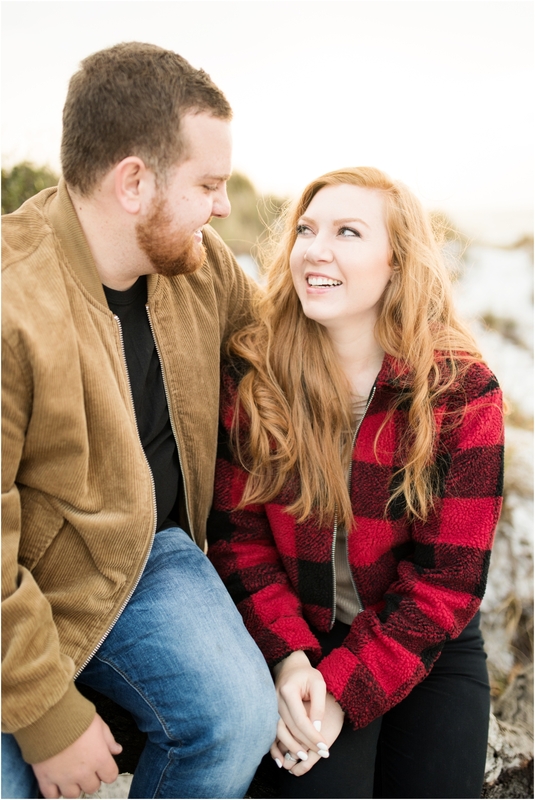 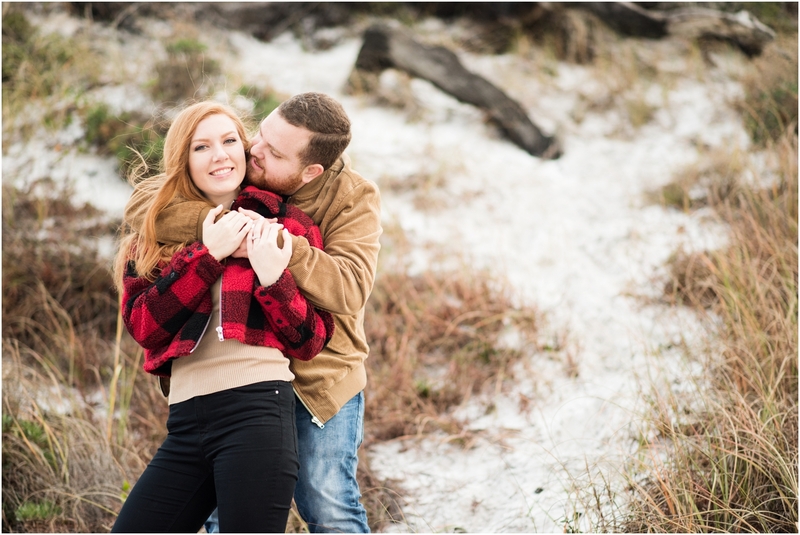 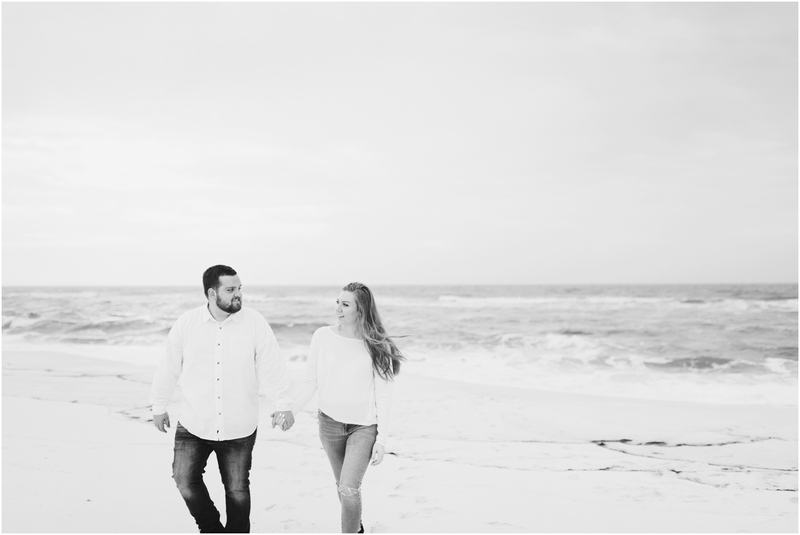 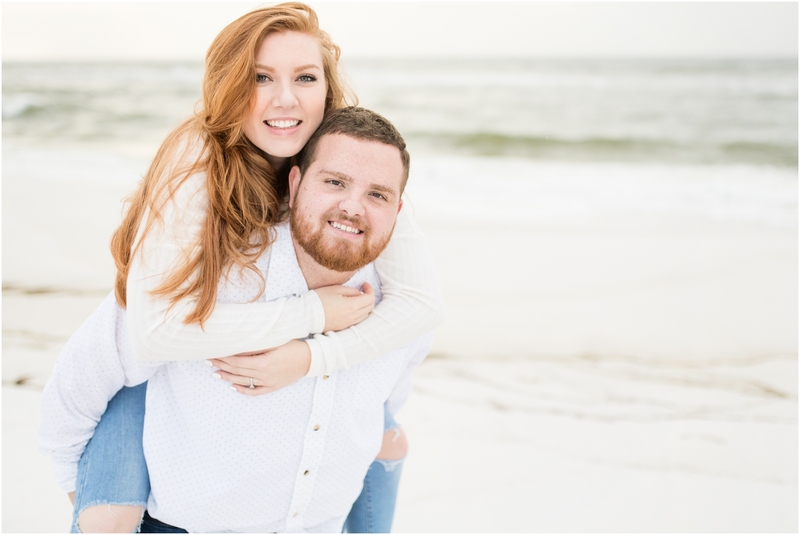 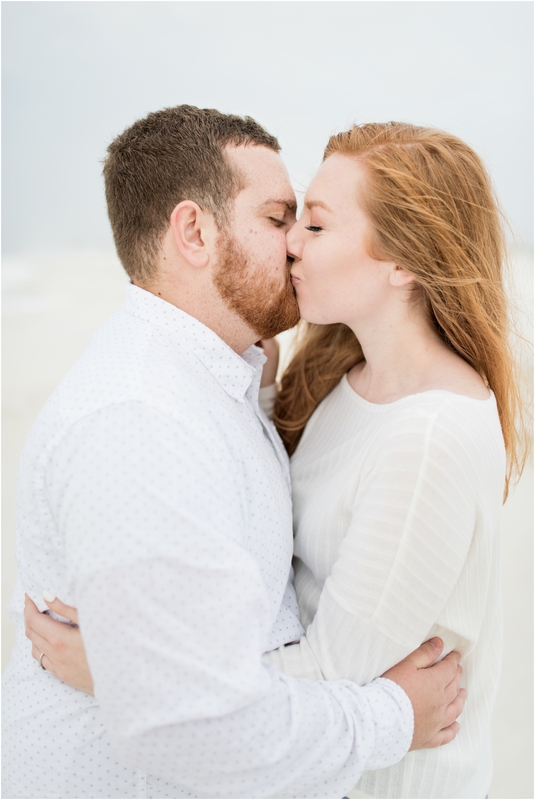 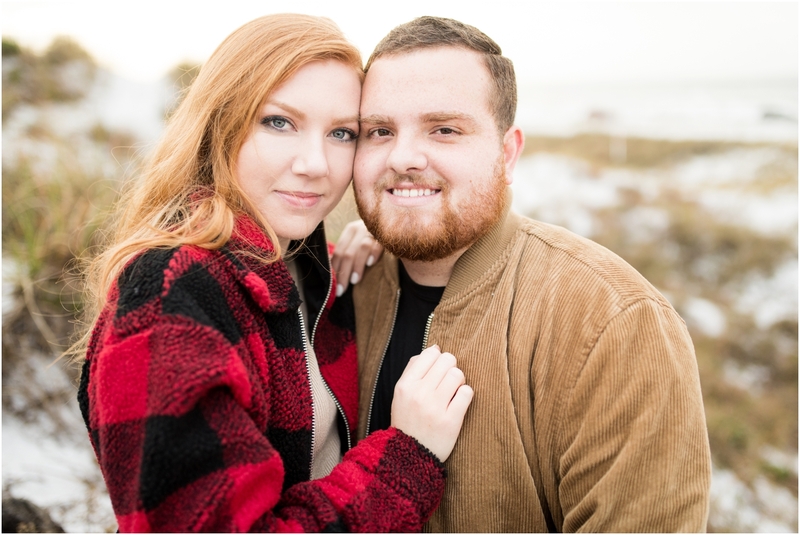 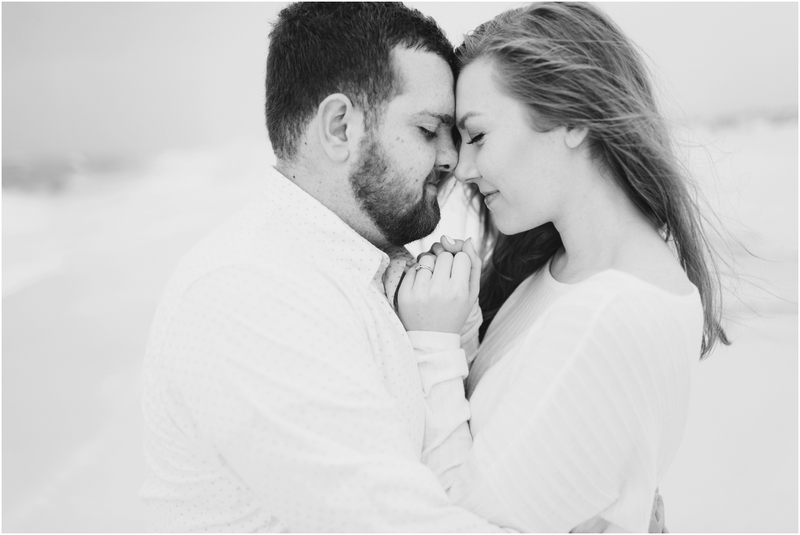 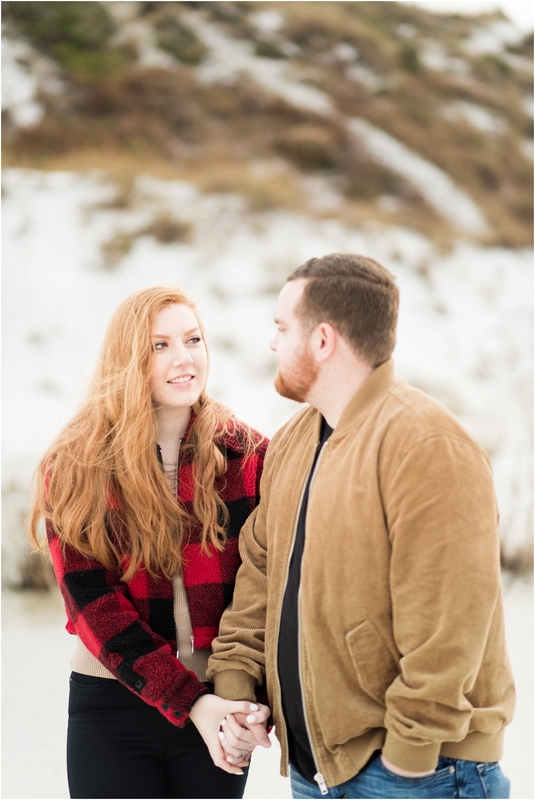 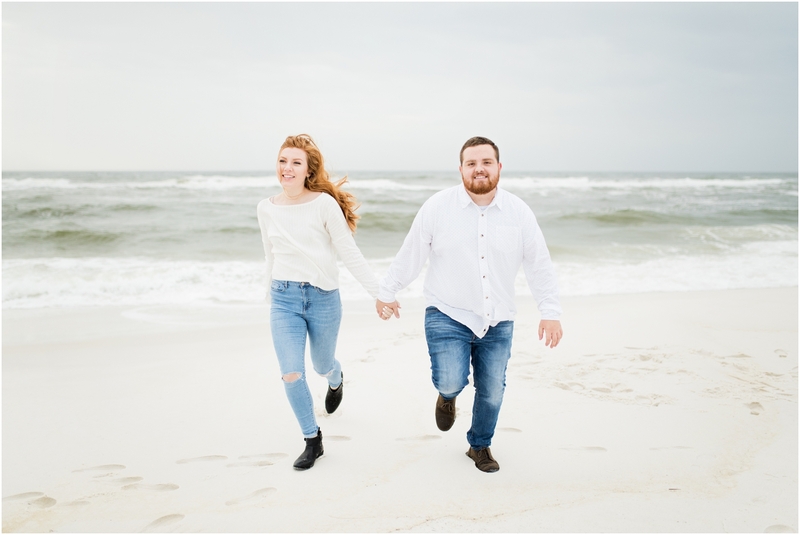 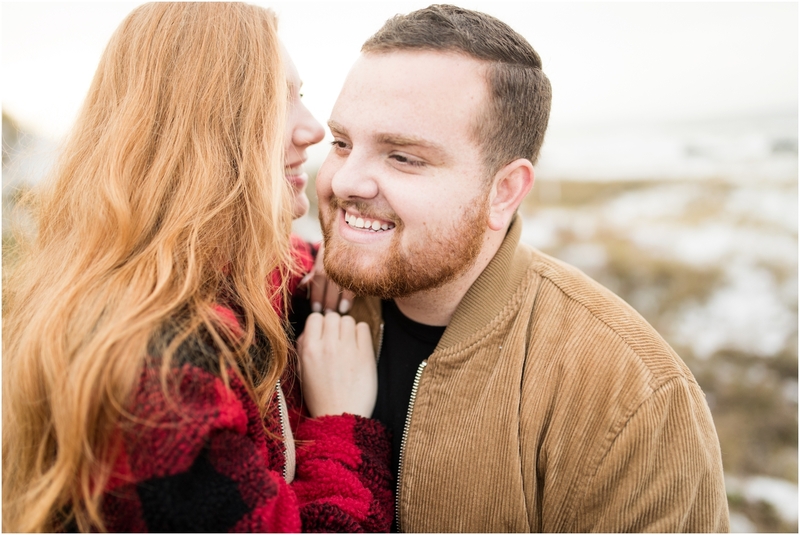 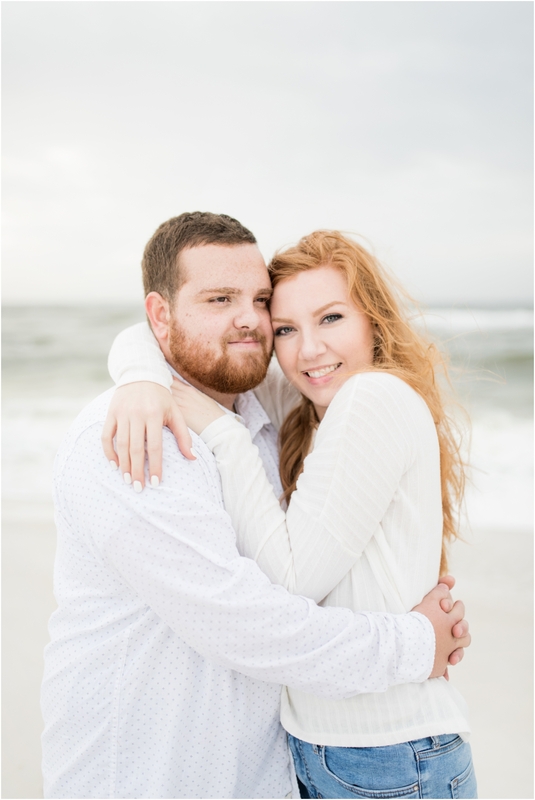 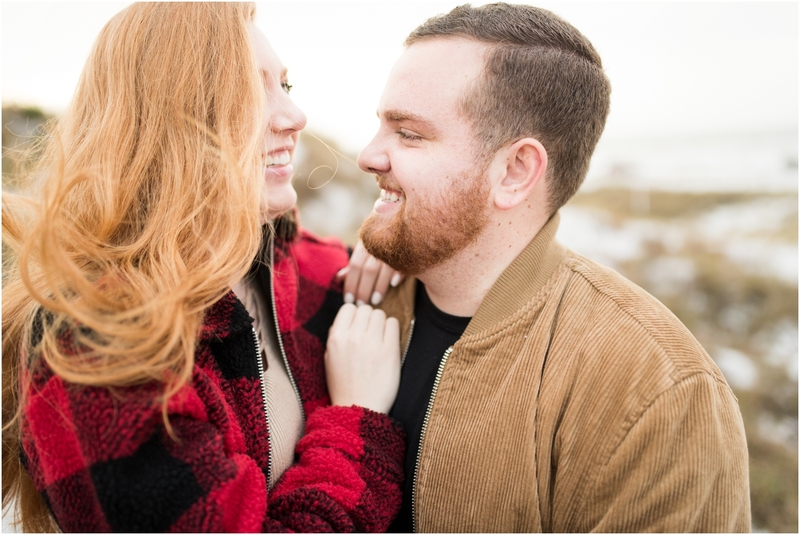 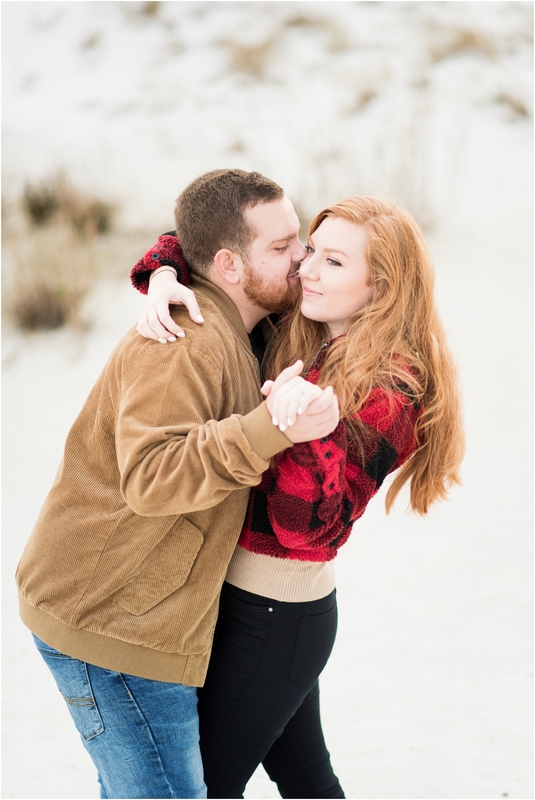 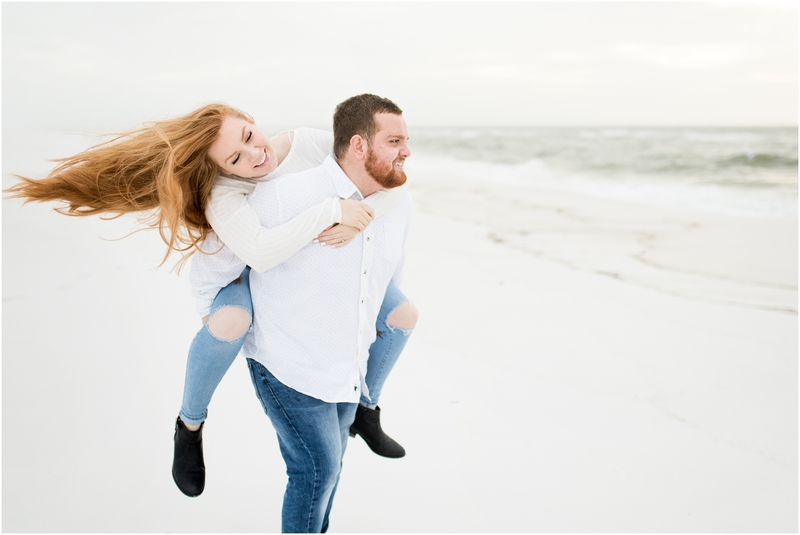 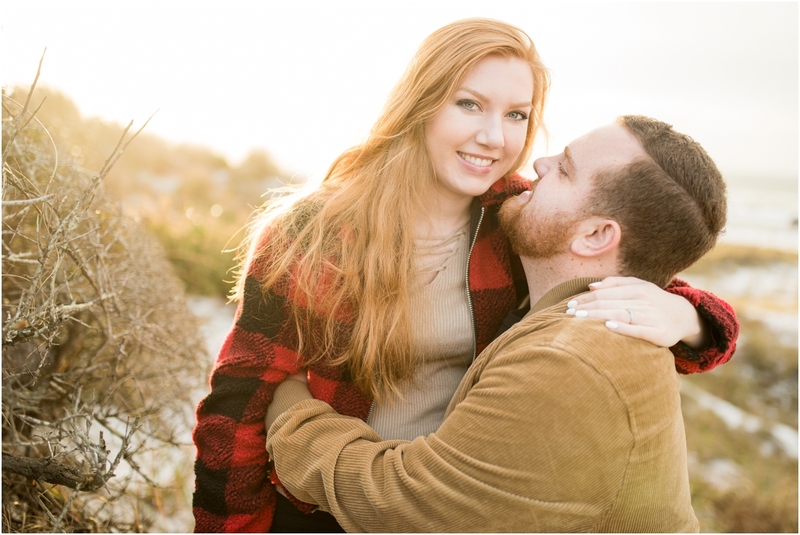 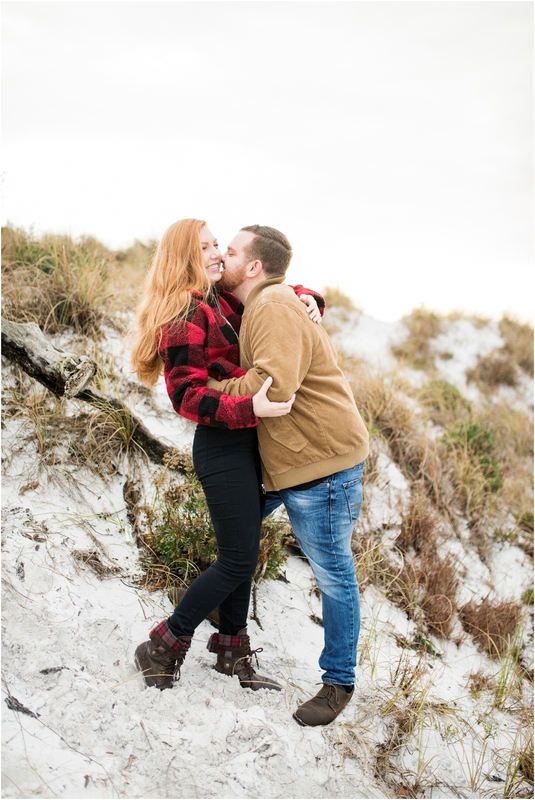 What better time to celebrate their engagement session at Pensacola Beach than NOW?! 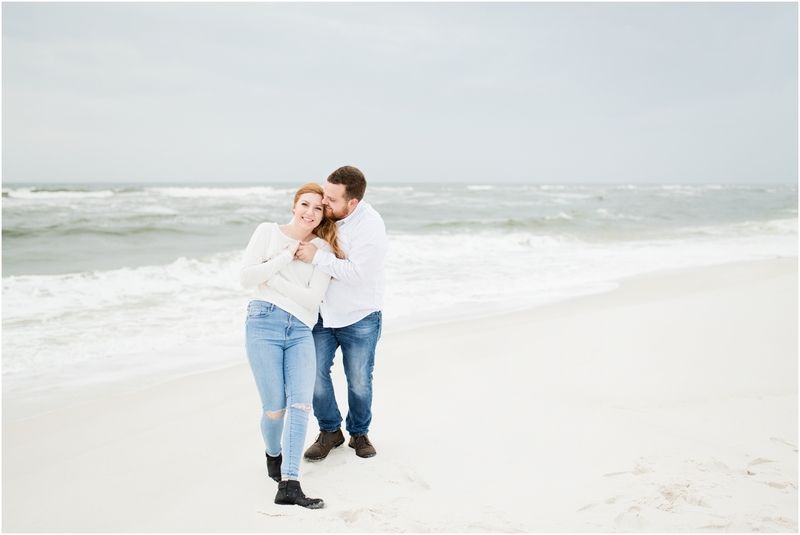 Originally we were shooting for a sunset (not sunrise) session, but weather through a little monkey wrench into our plans there. 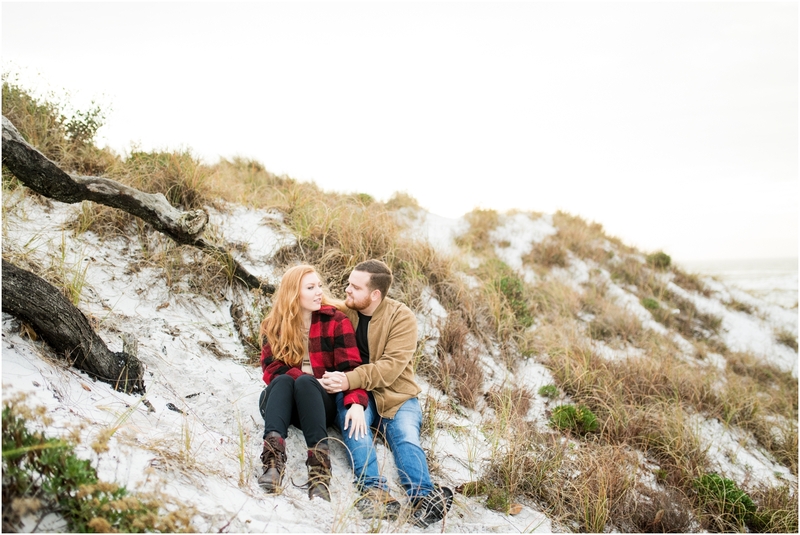 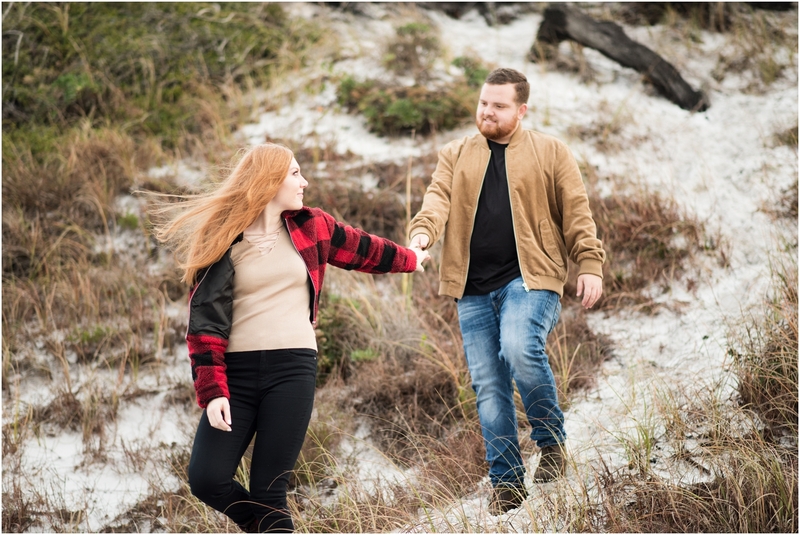 And THEN we went to meet at our planned session spot…and the dang government shutdown thwarted us yet again from using Fort Pickens! 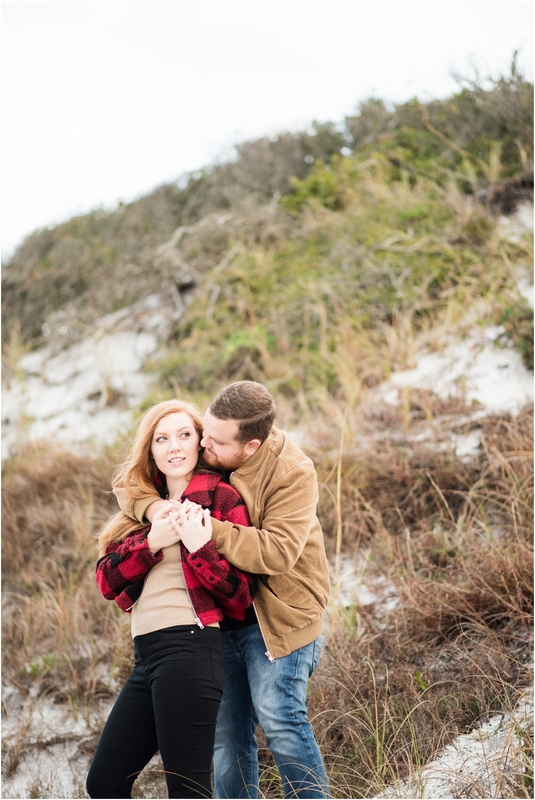 You can’t keep a persistant photog and her adventurous couple down though. 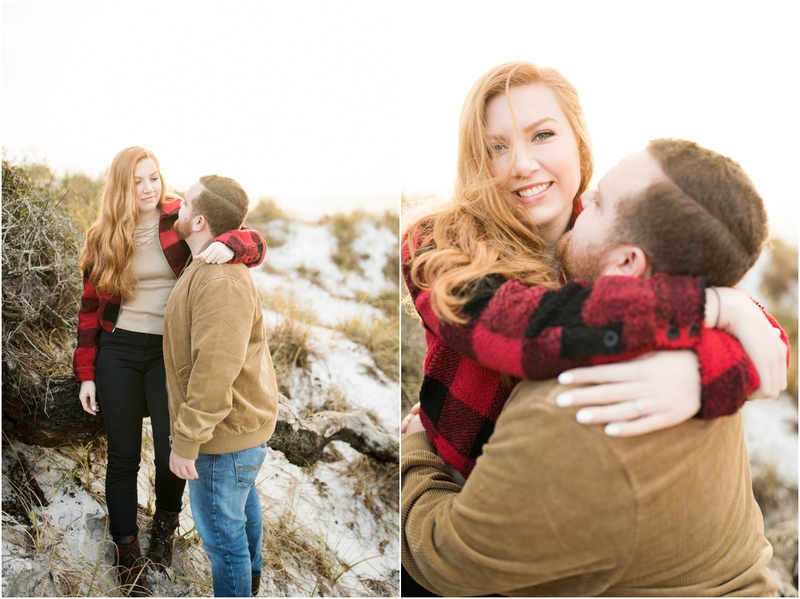 Thank you Ashley + Warren for the incredibly fun adventure to end my 2018 with a bang! 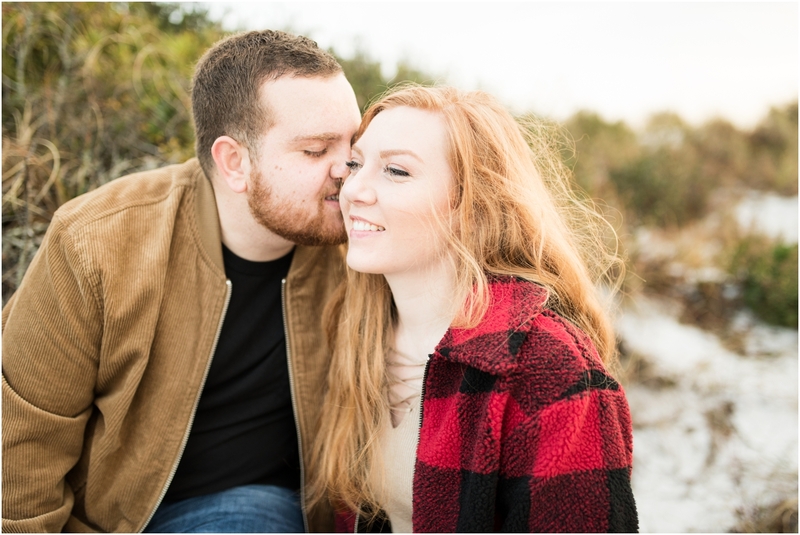 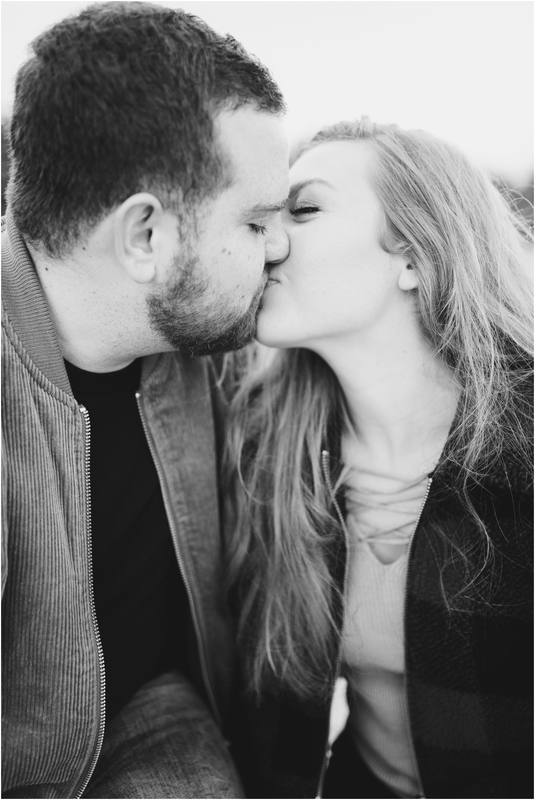 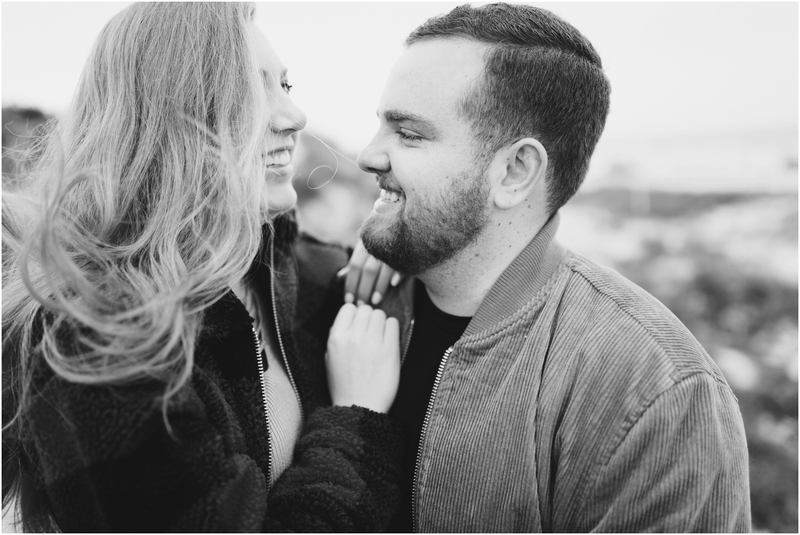 Can’t wait to celebrate your wedding with you next month!